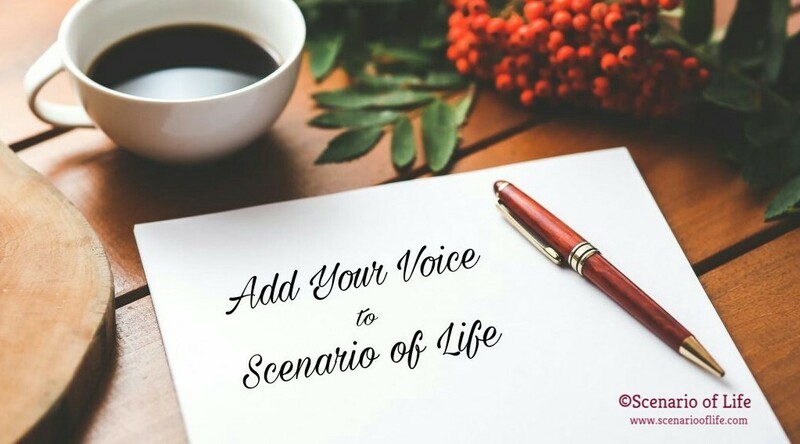 Scenario of Life: Blogger Recognition Award 2017 – My Second Award Nomination! 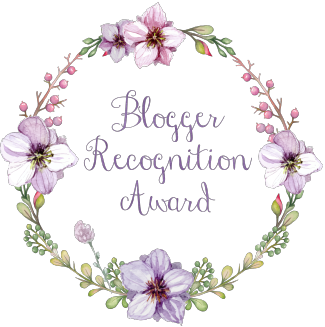 Blogger Recognition Award 2017 – My Second Award Nomination! "It's my time to shine." You may think what made me say so? 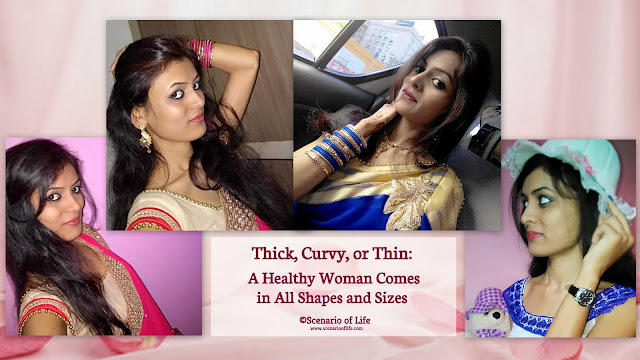 As a newbie, it's really encouraging and it feels so great that not only my family and friends but also there are people worldwide who like to read this blog. I am glad and would like to thank everyone for taking time out and reading my write up. And when it's come to the blogging community, one thing I have noticed being a part of it is that it's incredibly supportive and this is one of the reasons I love being part of the blogging community and meeting people who share similar passions. Mallami Adekunle is a pharmacology graduated and at his blog, he shares his experiences either through poetry or articles. He loves writing poems, short stories and articles about life, social media, blogging and the happenings of his environment. You can visit his blog here. Blogger Recognition Award is given to bloggers by bloggers to encourage and acknowledge the hard work and effort that goes into creating posts. It’s an opportunity for bloggers to recognize one another for each of our contributions to the blogosphere. 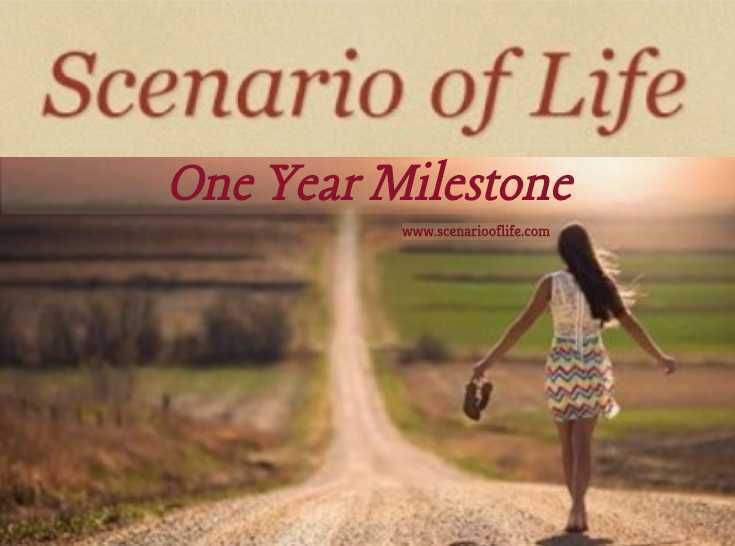 Don't forget to subscribe; Scenario of Life is recognized! It's just that I got inspired by my dad and end up starting my blog. Want to know the story behind it ? Please click here to read more. Don’t compare yourself to any other blogger out there, everyone has their own writing style, so just stick to your personality and write in that way only. And yeah one can't be a star overnight so just be patience, “Success does not come easily,” even if it looks that way; it takes time and a lot of hard work too. Be consistent towards the blog and have a designated day or days to post on your blog; that way people can know what day you will be posting next. And get social as much as you can and of course promote your blog. Congratulations to all my nominees, keep up the good work. Once again many thanks to Mallami for recognizing my work and nominating Scenario of Life, I greatly appreciate it. 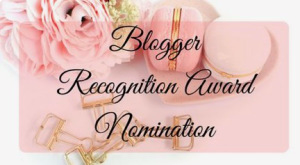 Fellow bloggers: Have you been nominated for the award? If so, leave me a link to your post! I’d love to read about it. If you haven’t been nominated yet, what do you think of the award? Let me know your comment. A very hearty congratulations dear. Yes you deserve this recognitions as well. The posts you published & information you gave to everyone is very useful, shows your dedication as well as interesting. We are eagerly Waiting for your new posts. 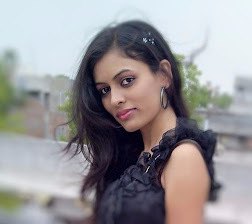 Preeta, I've finished my post and just published it. So, shout out to you! Thanks again and if you'd like to check it out, here's the link! Thank you for the nomination! I look forward to writing my post and nominating more. I love your blog! i have written my post - thank you again! You earned it. I have gone through your acceptance post and commented as well. Good work, keep it up. Thank you for dropping by. I will visit your blog shortly. You're very welcome. Enjoy your nomination, you have earned it! I will look forward to reading your acceptance post. Thanks for sharing a link here. I visited your blog and commented as well. 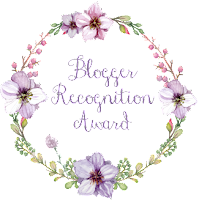 thank you for nominating me the Blogger Recognition Award 2017.I will surly write the post and send it to you. You're welcome. Sure, drop the link once you have it up, I would love to read it. Congrats, and welcome to the blogging world!